When you opened your Facebook account, you were asked to supply your phone number to get a confirmation code to complete your registration process and you did. But unfortunately, that phone number is being taken out of Facebook by anyone and everyone, calling you. At times, people you were avoiding on Facebook decide to call you and it makes you restless. 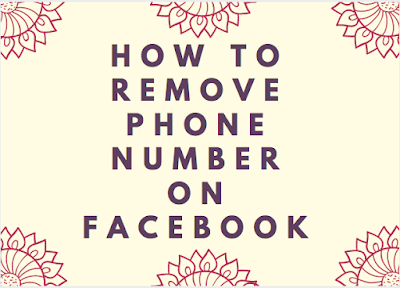 The good news is that you can remove that phone number from Facebook and get back your peace of mind. 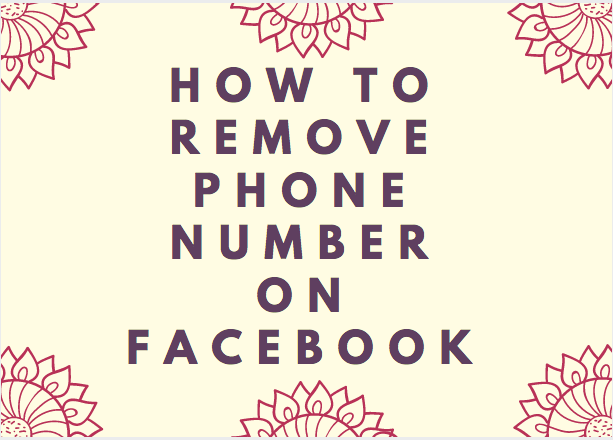 Shortly, we will be showing you how to remove phone number on Facebook.